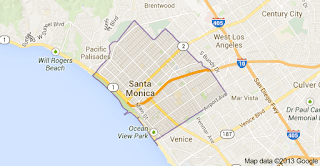 For those blog readers in the Santa Monica area, Barbara Kraft will be interviewed for a half hour over Santa Monica ‘s Public Access station which goes to Time Warner users in Santa Monica tomorrow. 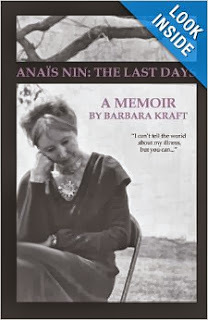 She will be discussing her beautiful paperback edition of Anaïs Nin; The Last Days which has just been published by Pegasus Books. Please remember to purchase the book on Amazon so you can post a review that notes you are an authenticated buyer. Of course it still makes a great gift and even if you have already read the electronic version, think seriously of buying a copy for your local library. Help make this gorgeous paperback a best seller on Amazon so they will consider making an audible version.